Gorgeous. 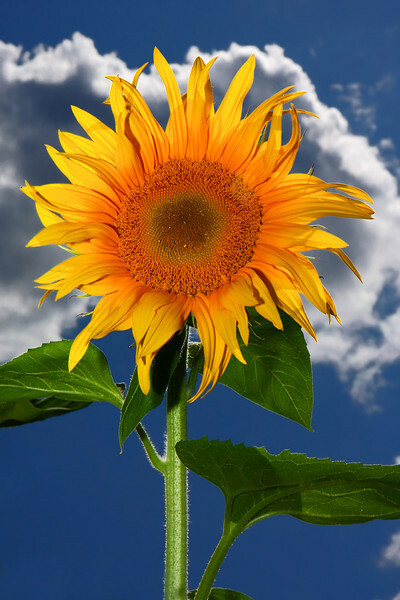 I love the cloud directly behind the sunflower--cool composition. I accidentally clicked the thumbs-down. Apologies.